I-MAKE IT Solution is offering perfect software package to meet the billing, inventory and invoicing needs of your business. Whether you specialize in professional services, running a retail store, invoicing customers for repair work, or running an Internet business, I-MAKE IT Solution can simplify your invoicing and billing needs saving you precious time and money. We are designed to be simple and easy to use, so simple that within 5 minutes of installing and using Invoice Expert you will be able to print or email your first invoice. 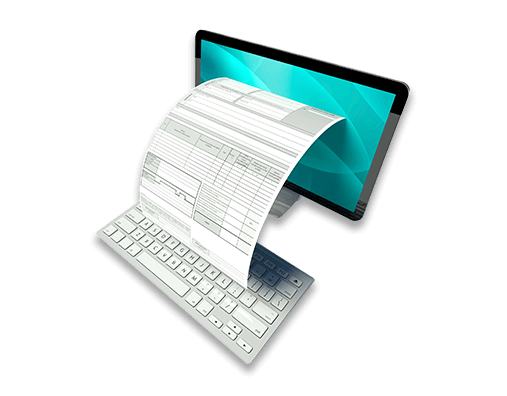 We are one of the most comprehensive and easy to use Invoice Software systems on the market today.